Running from June 29th to July 6th, this is the oldest, biggest and still the champion festival of the region. 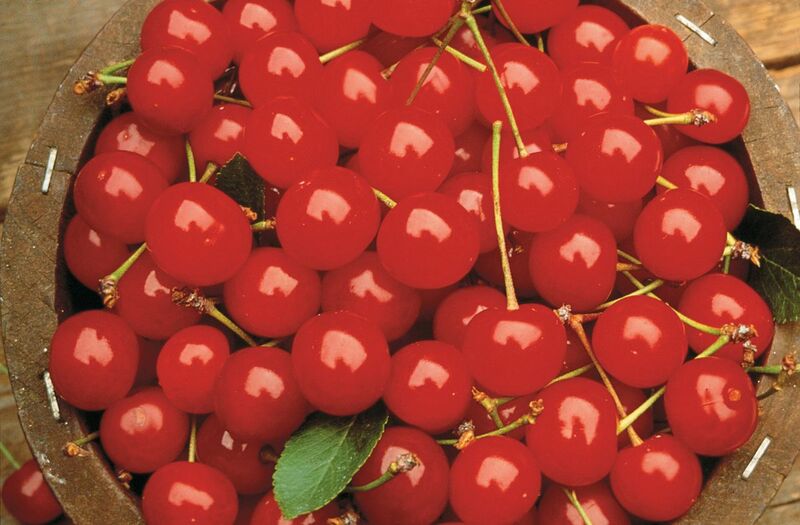 It celebrates that heritage every year during the first full week of July with an eight-day party featuring over 150 family activities: air shows, fireworks, parades (including the nation's largest all-children parade) games, races, midway rides, demonstrations, nightly outdoor concerts and lots of chances to taste delicious cherry products. 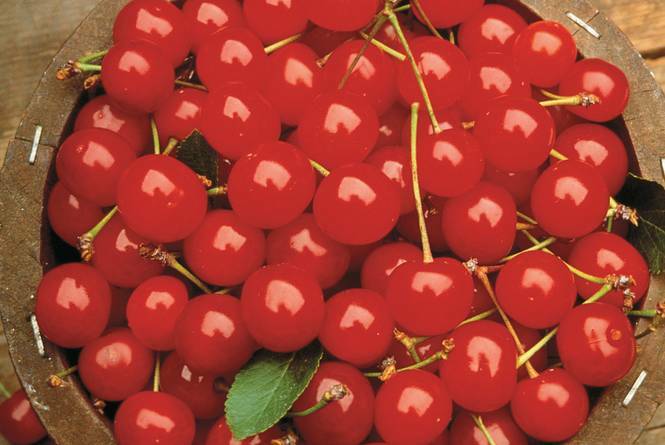 Now in its 93rd year, the Cherry Festival is Traverse City's signature event, drawing as many as 500,000 attendees from around the country. Everything is located conveniently within walking distance, and since almost all the events are free, it offers more than a week of affordable family fun. For the complete schedule of events and additional information, please click here.